Is this actually for ATS or is it for ETS, Your picture shows ATS, but your description states that ETS is Required???? WHAT THE HELL?!?! 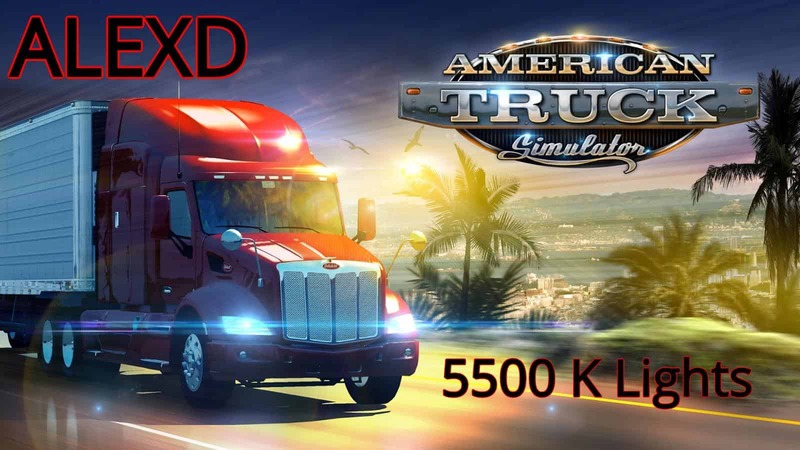 Why do we need ETS2 for ATS mods?!? You need to remove this mod! !